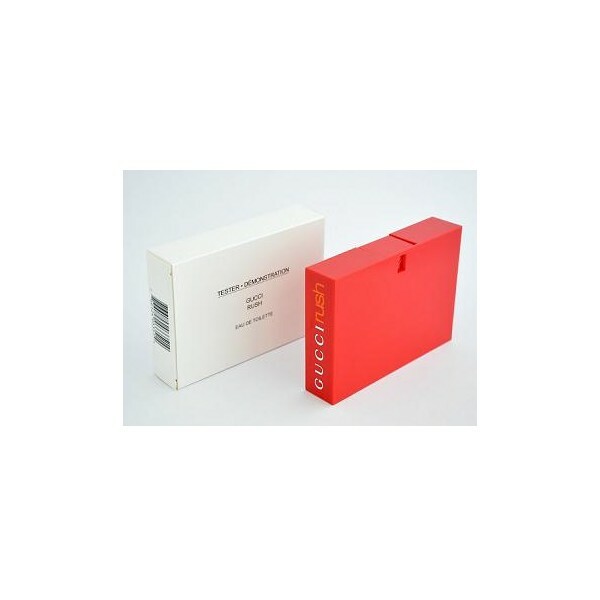 Gucci Rush is a sharp, oriental, woody fragrance. Gucci Rush is recommended for romantic use. Top fragrance Notes: bergamot, peony and freesia. The middle notes are: violet, jasmine and carnation. The base of the fragrance is: orris sandalwood and vetiver. Beli tester parfum original Gucci Rush Women sekarang, harga termurah di Indonesia! !